If you have small children and you’re looking to take them somewhere indoors to play and / or you want to meet up with friends then Wyevale Garden Centre in Woburn Sands is quite a good option. 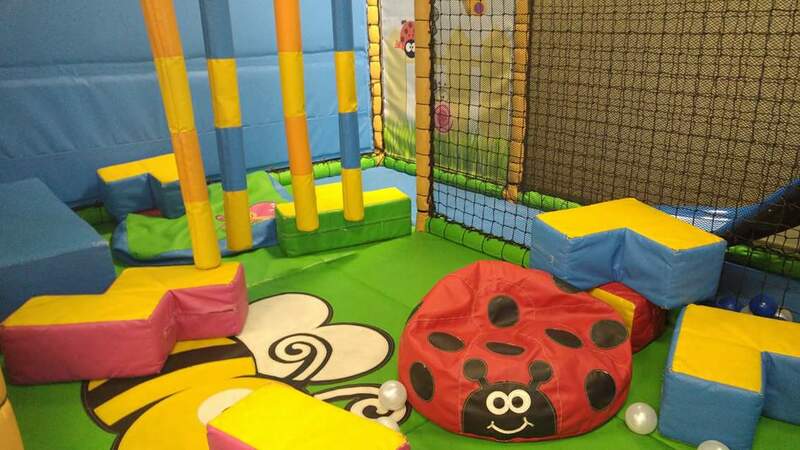 The soft play is located in the restaurant area and has a small slide, soft shapes and a ball pool with a ball blower machine. There’s also a fire engine and pet ambulance which the children can sit in but you’d have to put money in to move. There are also a number of chairs to sit on. My one year old most loved sitting in the ball pool. My three year old pretended the whole thing was a fire station and that the slide was a pole. 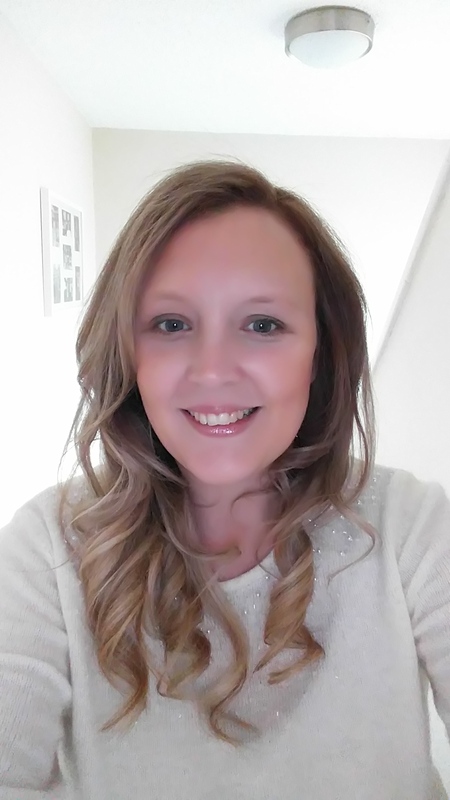 (I had to come up with a number of scenarios whilst there including our cat stuck on the roof; sausages on fire in the kitchen; and our friend’s dog stuck in the lake… this is how we roll). They both had fun and we stayed for about an hour. It’s £1.75 for an hour with a Wyevale discount card – slightly more if you don’t – I think it’s currently £2.25. It says the area is suitable for children aged 8 and under but I would suggest it’s more suitable for children up to the age of about 5 years old as it’s quite small. The soft play is in a separate room to the rest of the restaurant which is good in that the children are in the one room and can’t go anywhere. But there are no tables so you wanted a coffee then there isn’t anywhere to put it apart from one windowsill – drinks really have to be left on the tables outside of the room. We went on a Monday afternoon in term-time at around 2.30pm. We were the only ones in there for a while before another mum arrived with her two children. If the children get bored of the soft play then you can always go and see the fish in an area at the back of the shop. 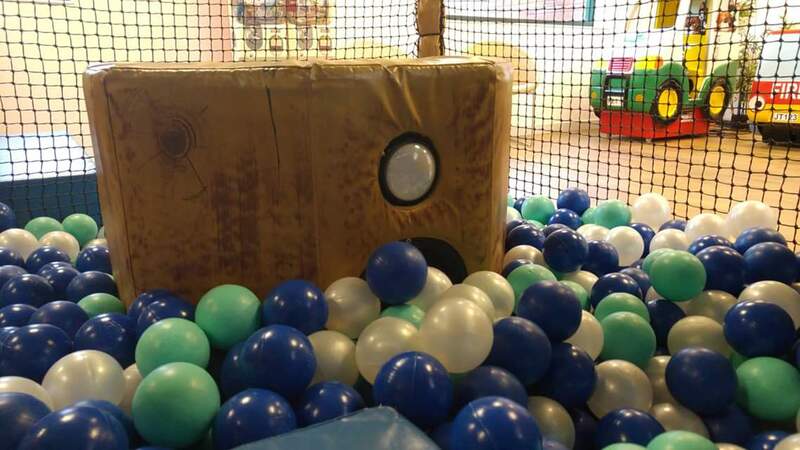 The soft play is occasionally hired out for private parties so it’s definitely worth checking it’s open before going if you’re making a special trip. The address for the garden centre is Woburn Sands but it’s on the border with Wavendon. 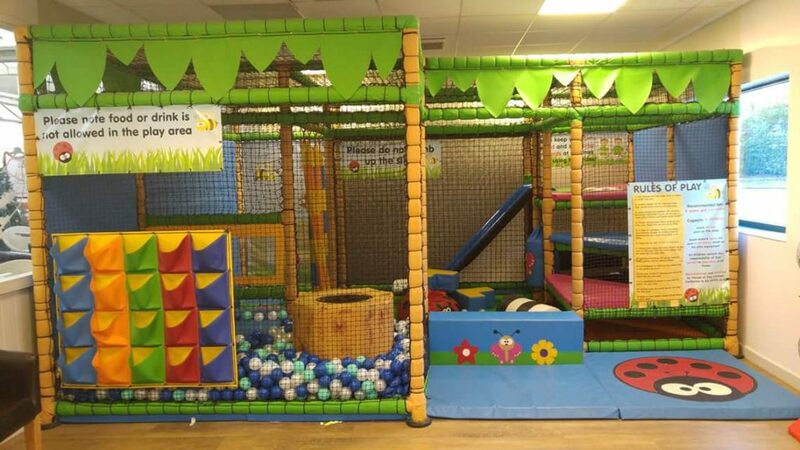 Watch the video below to see more of the soft play. It’s generally open when the restaurant is open – look on their website for the latest opening times. It’s occasionally closed for private parties so call ahead to check to avoid disappointment.